* Shipboard credit valid for onboard use only as well as purchase of optional shore excursions. Shipboard credit cannot be used towards gratuities. 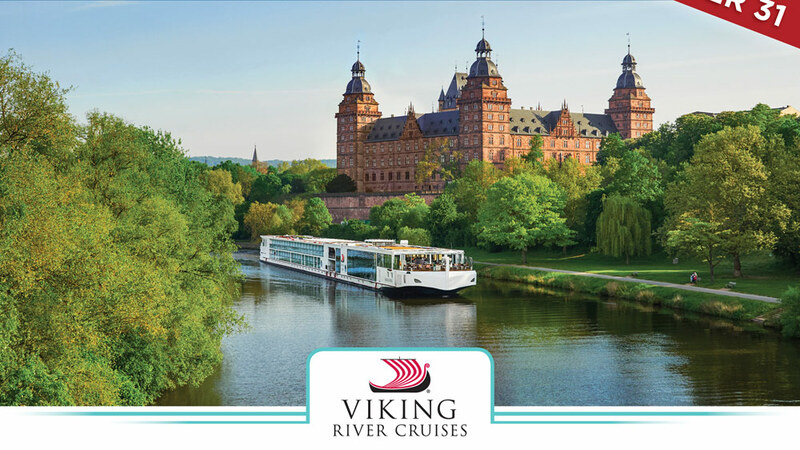 Limit one credit voucher per stateroom. No cash value.Â Booking must be deposited for offer to be valid. 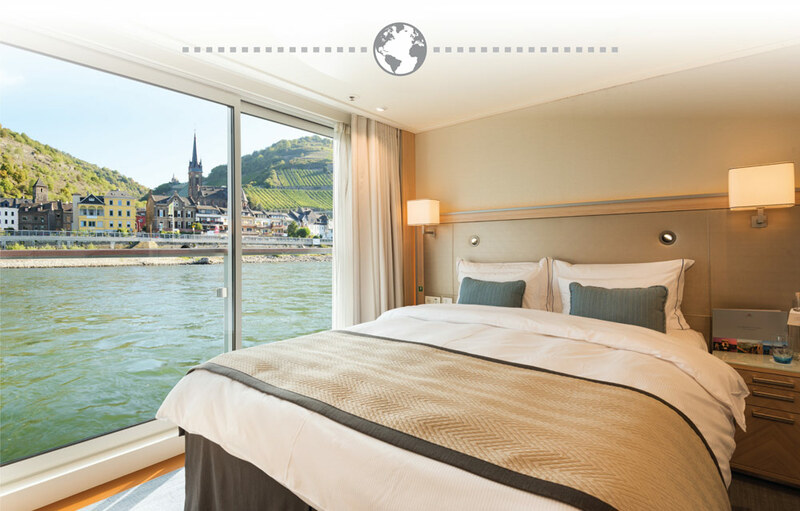 Offer valid on ocean cruise itineraries only.Â For new bookings made between 10/1-10/31/18. Shipboard credits not applicable on Egypt, Vietnam/Cambodia, Myanmar (Burma) itineraries and any bookings sailing within 60 days. Other restrictions may apply.